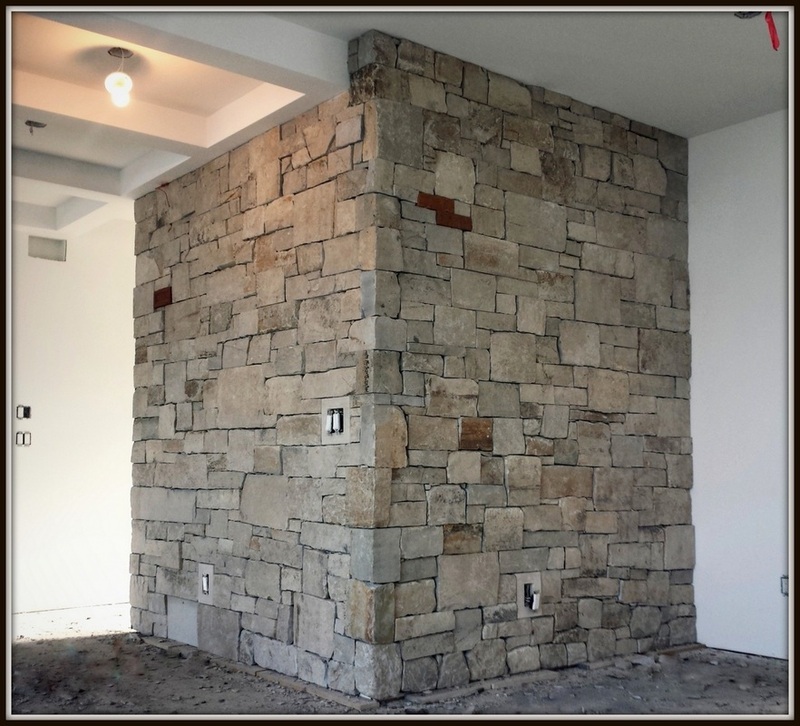 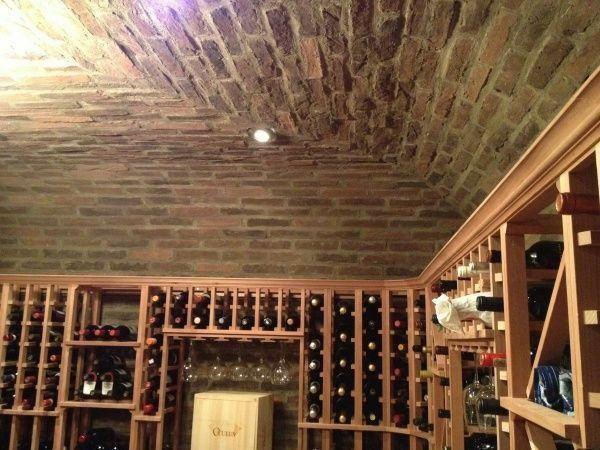 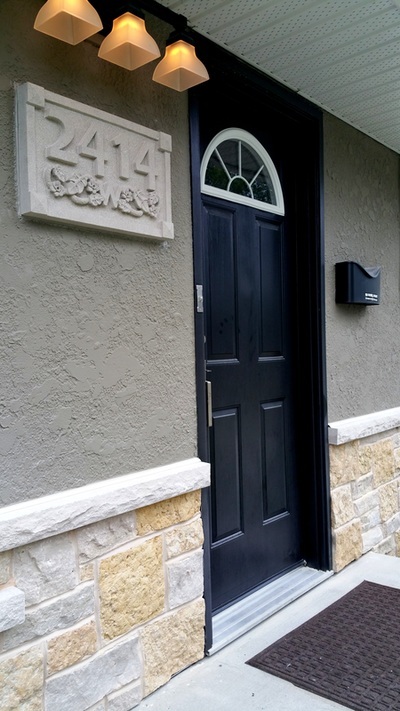 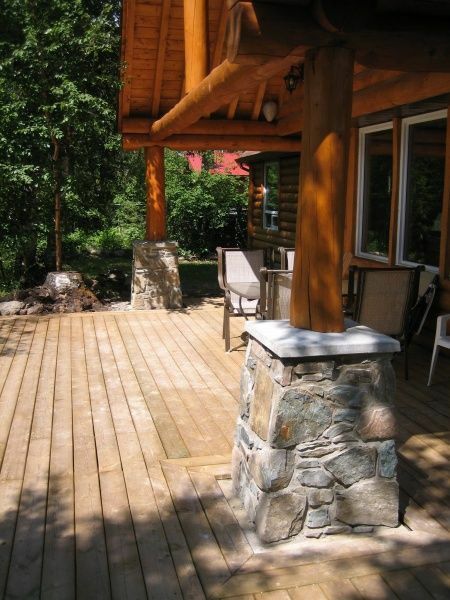 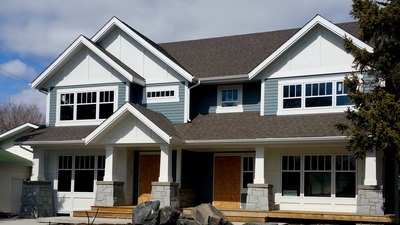 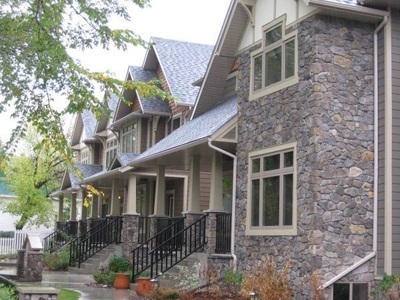 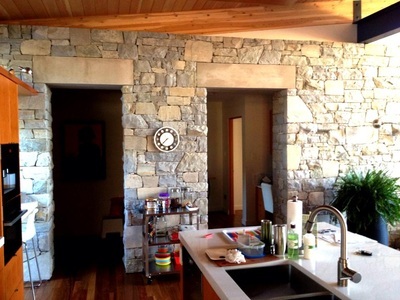 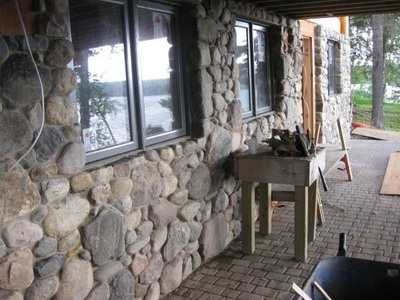 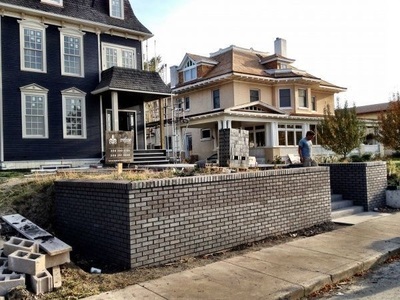 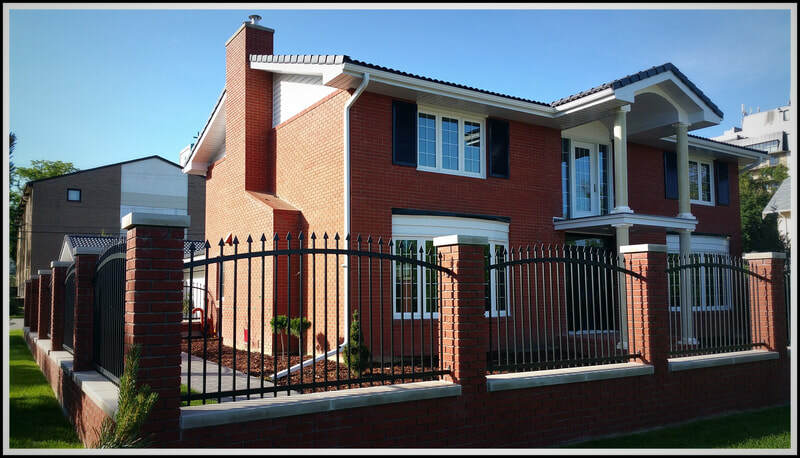 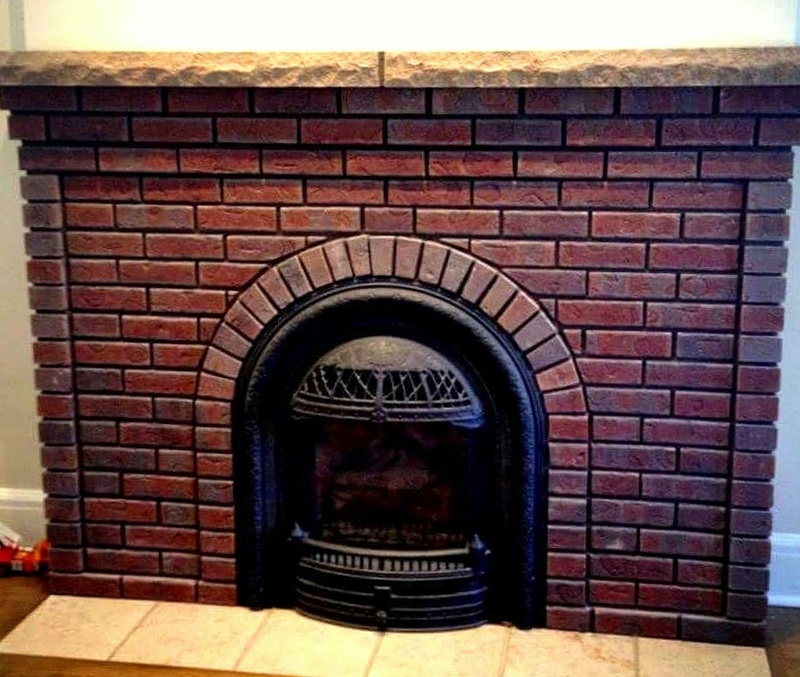 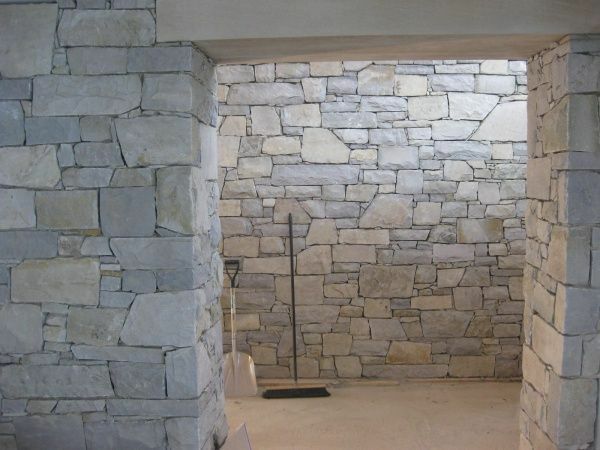 Residential Stone Projects - See our residential projects using brick, block, manufactured and natural stone. 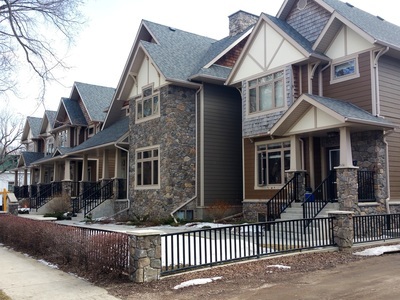 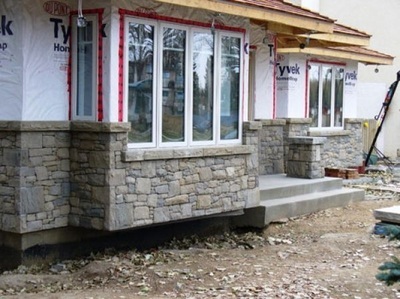 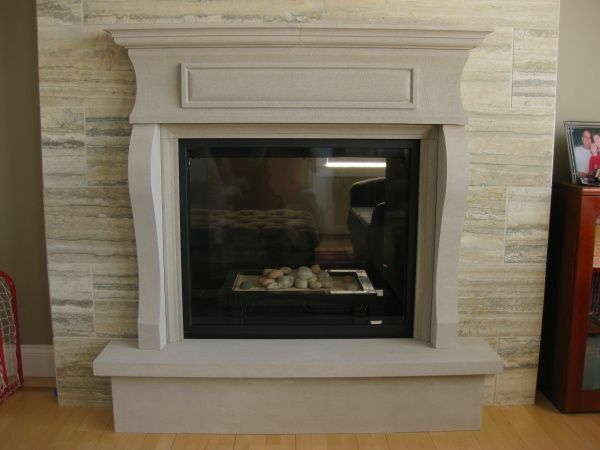 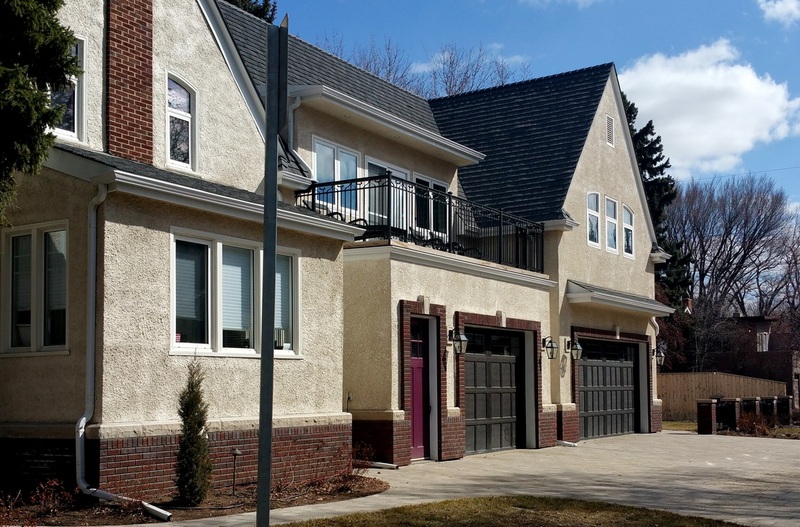 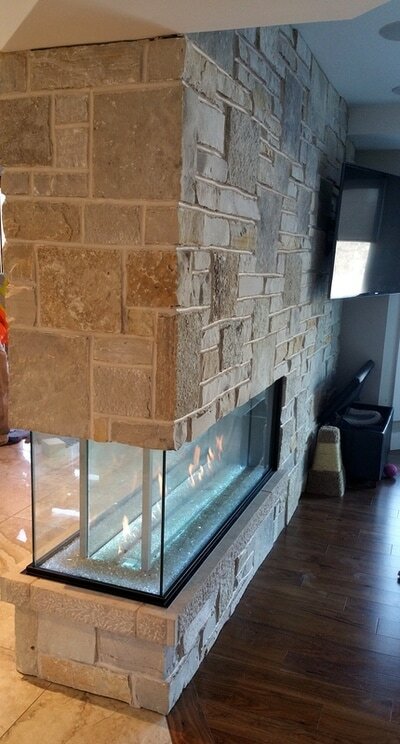 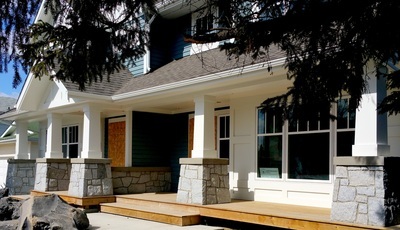 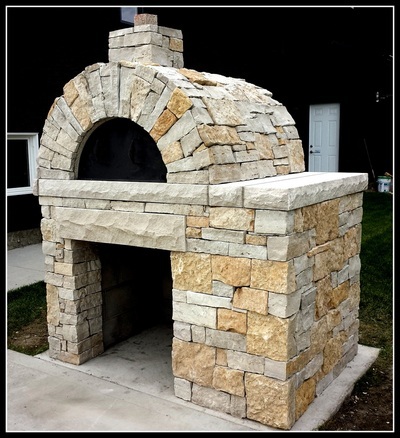 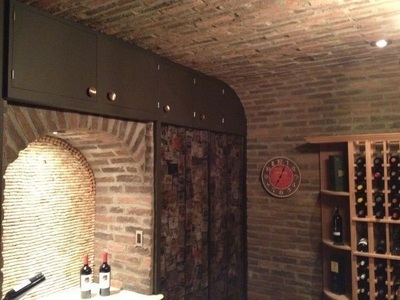 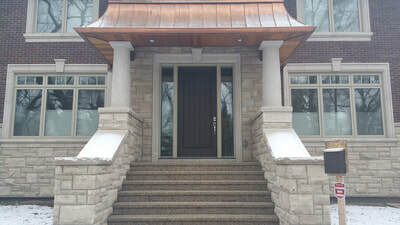 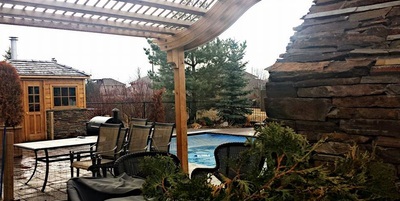 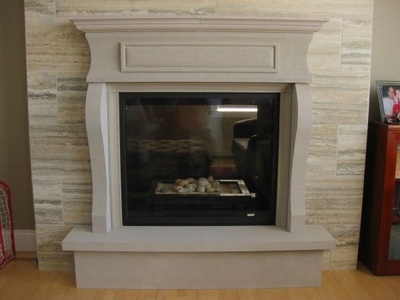 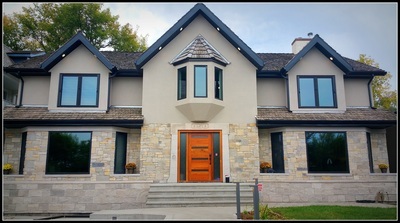 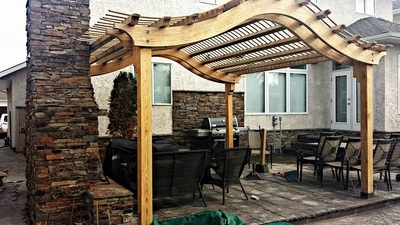 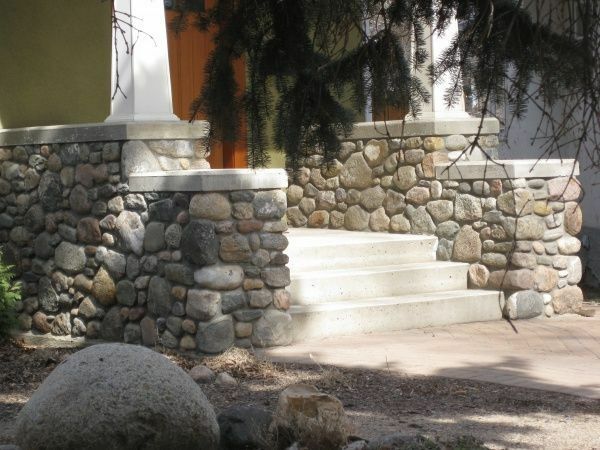 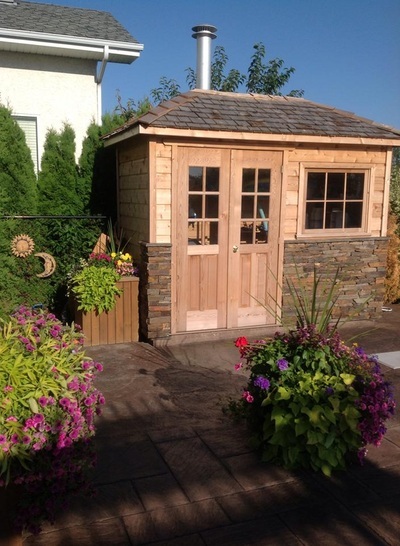 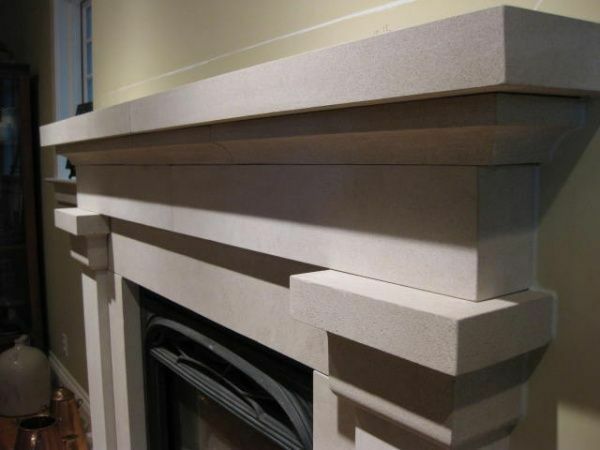 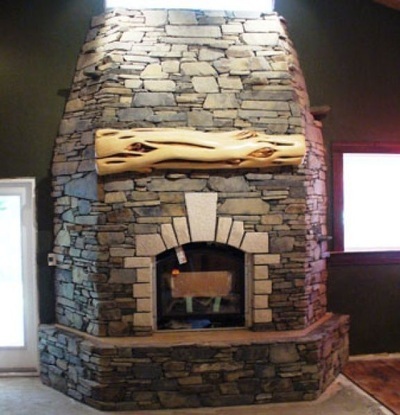 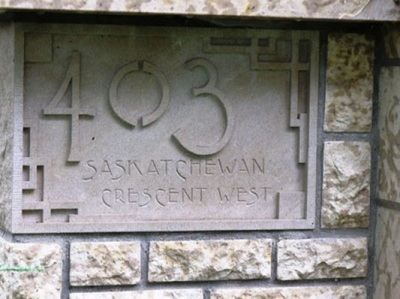 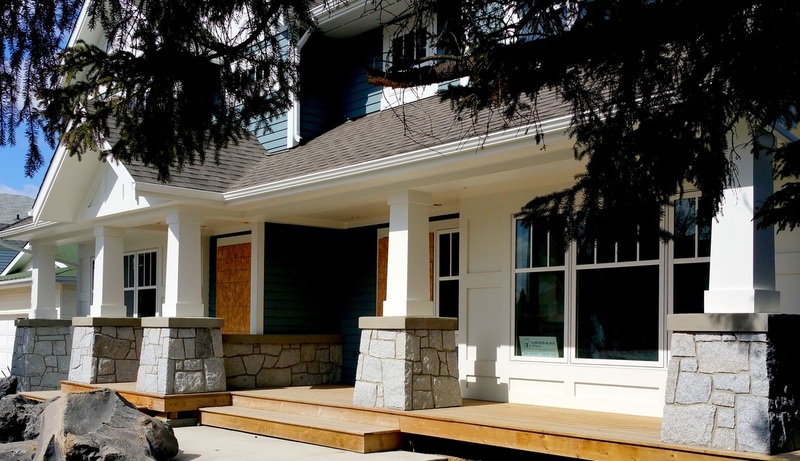 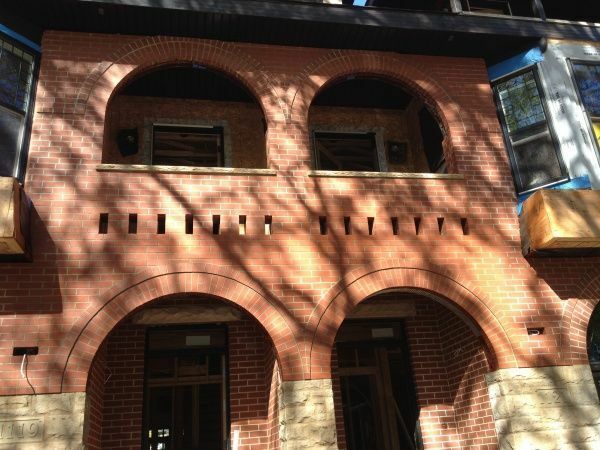 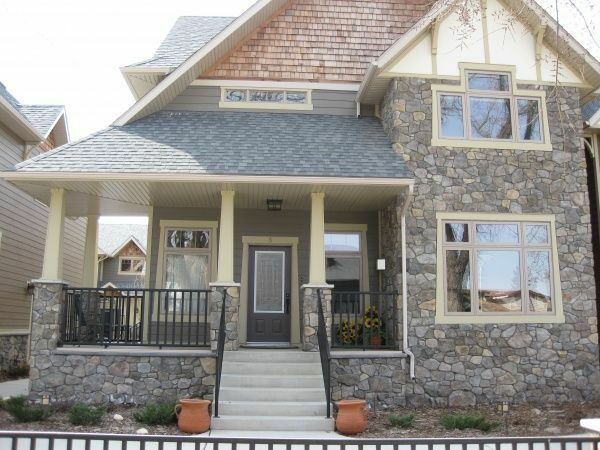 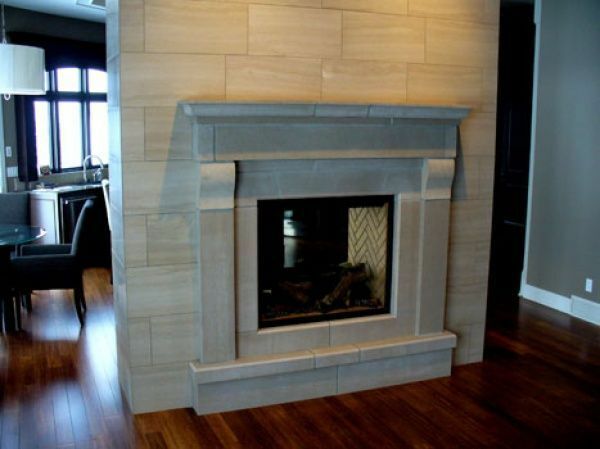 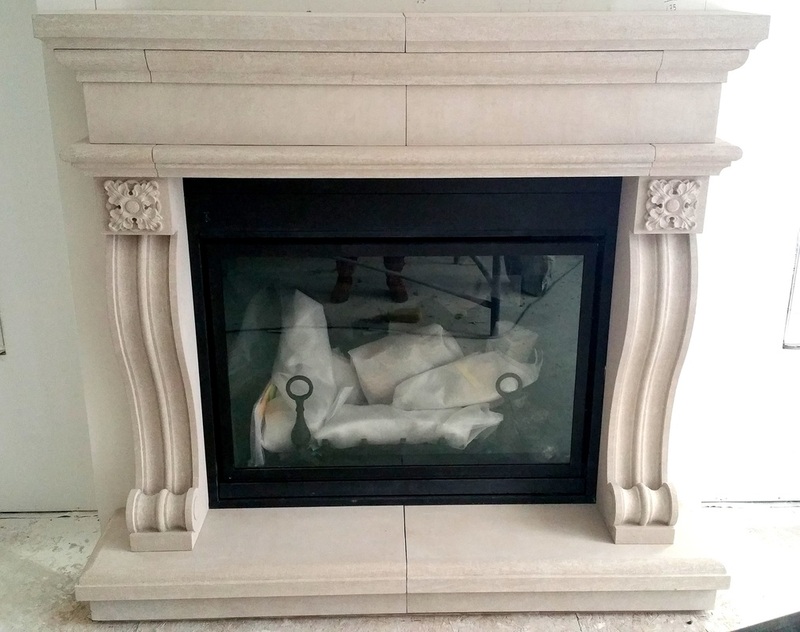 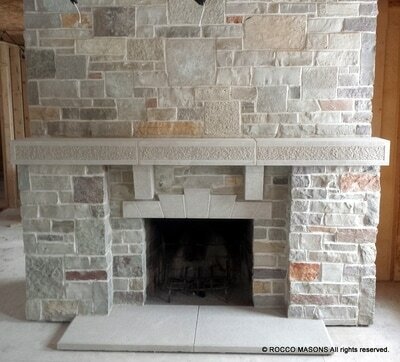 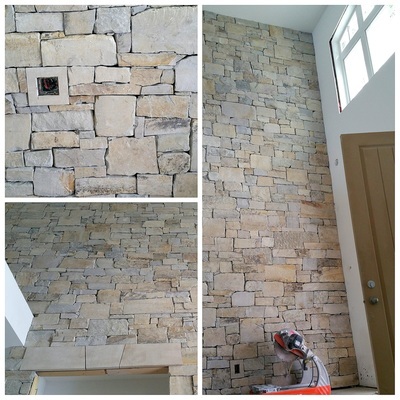 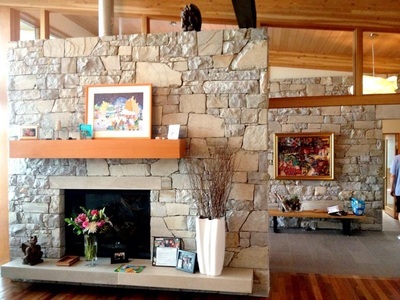 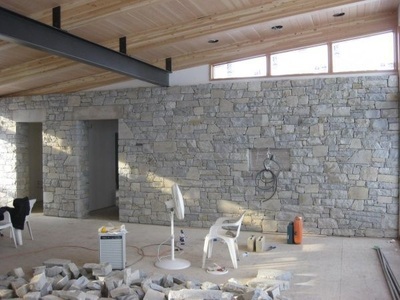 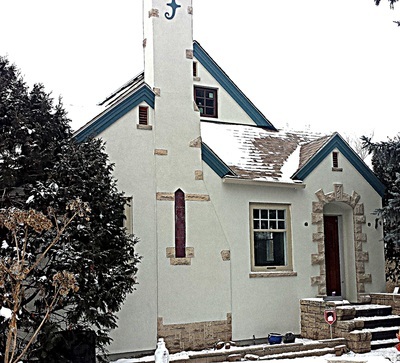 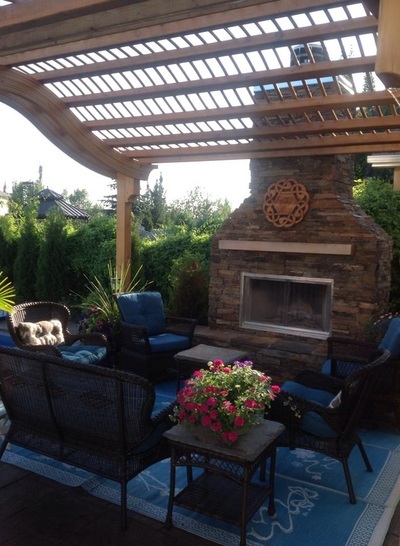 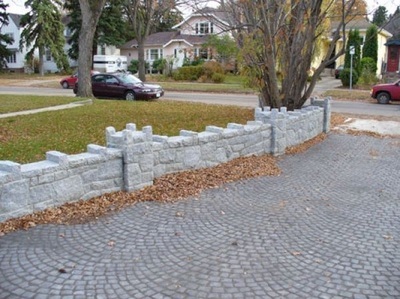 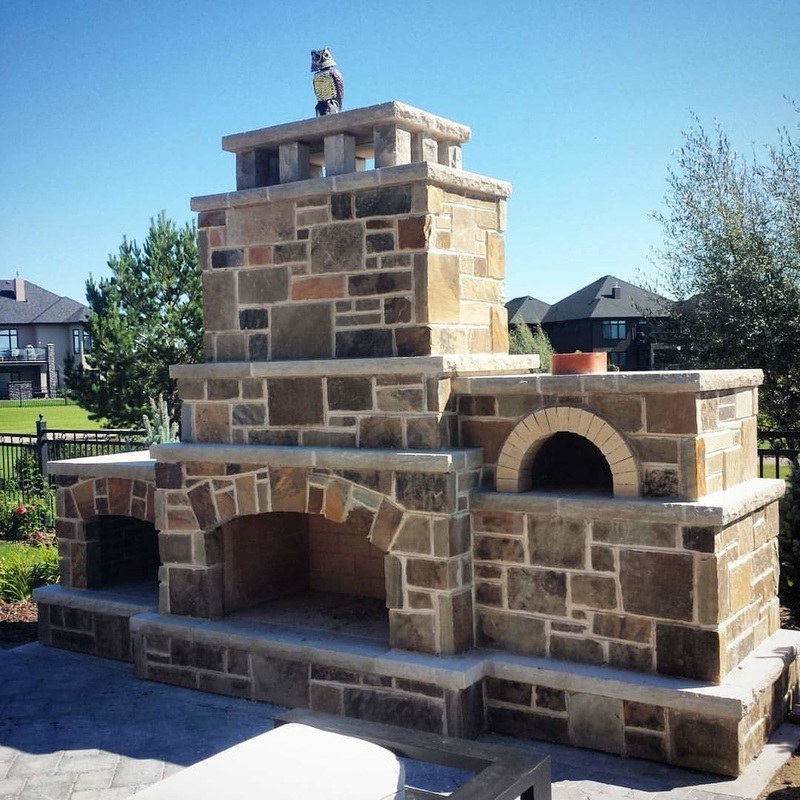 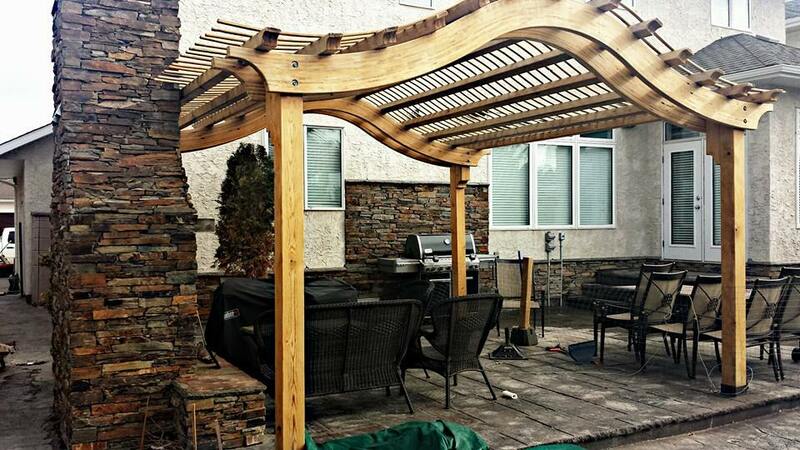 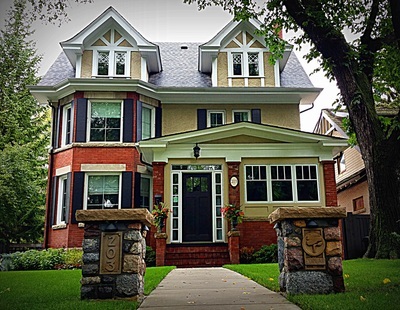 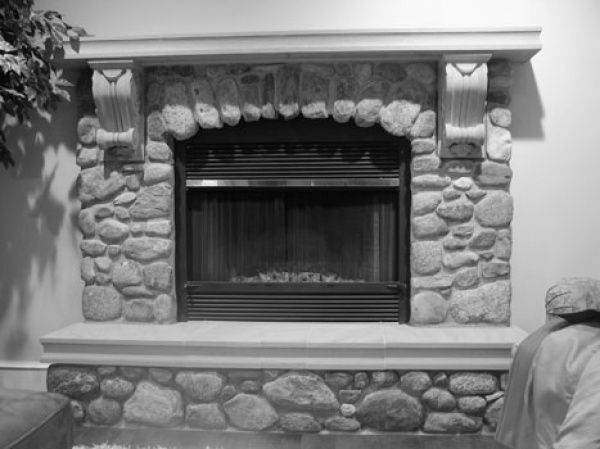 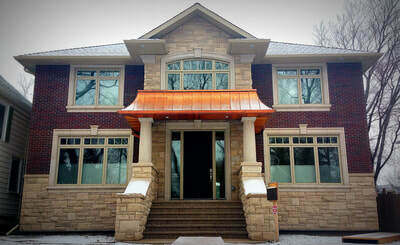 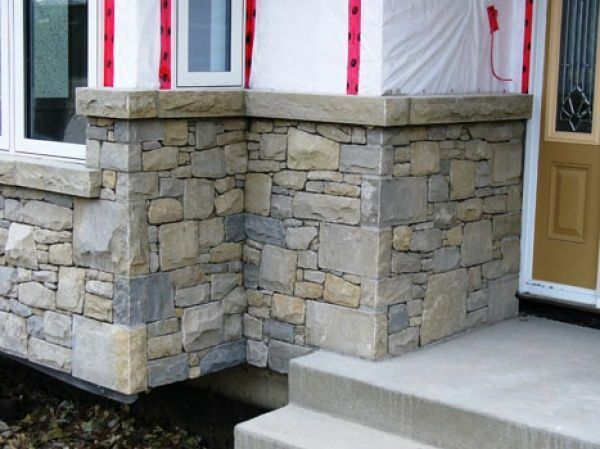 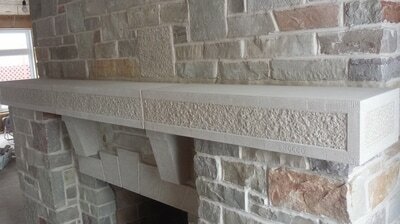 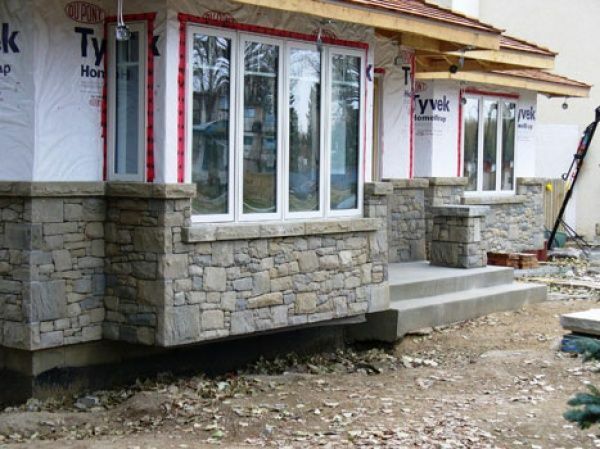 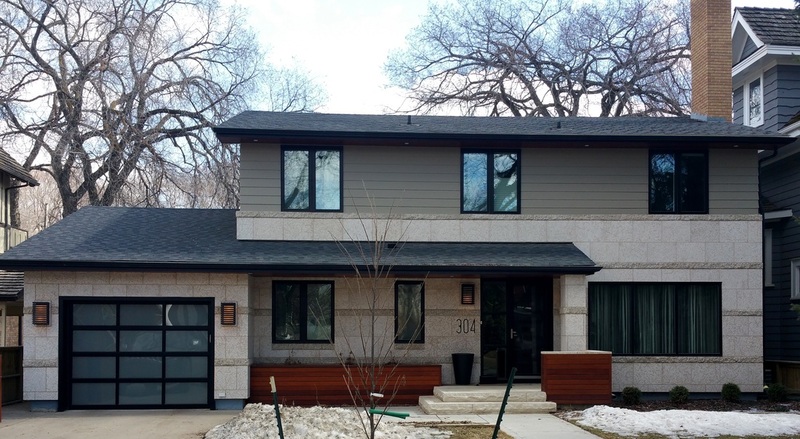 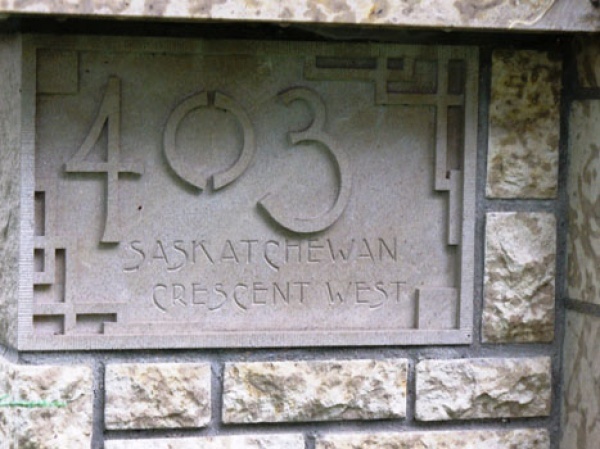 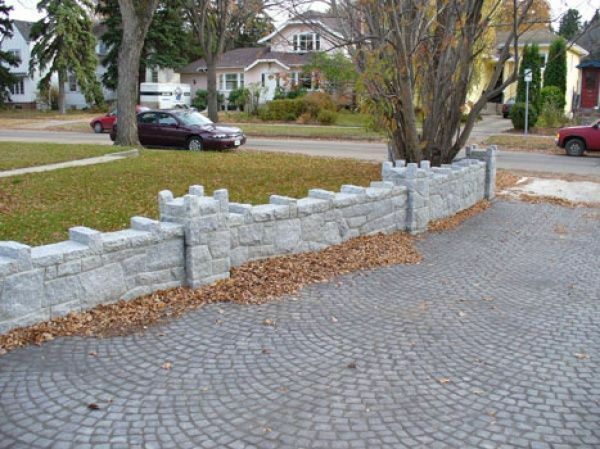 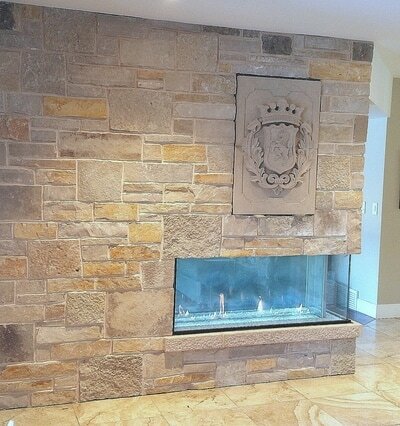 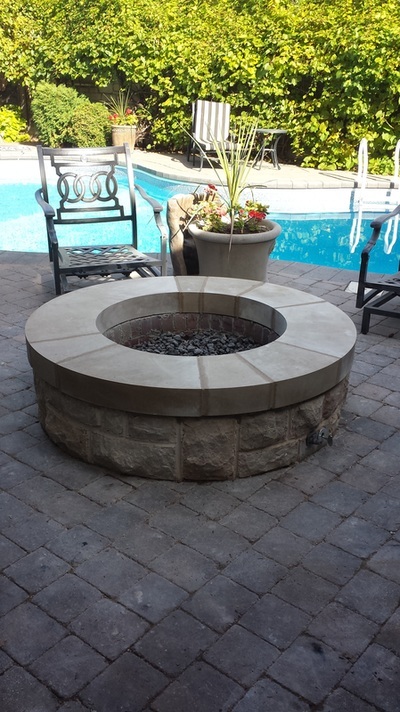 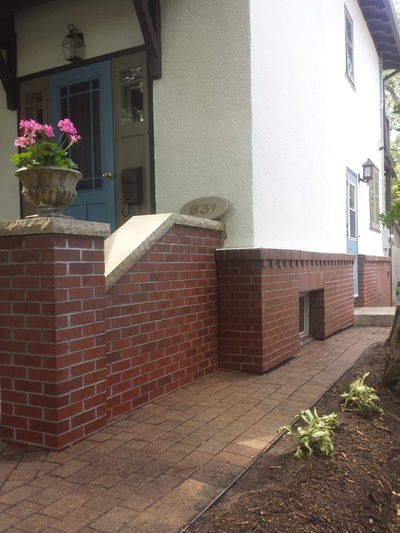 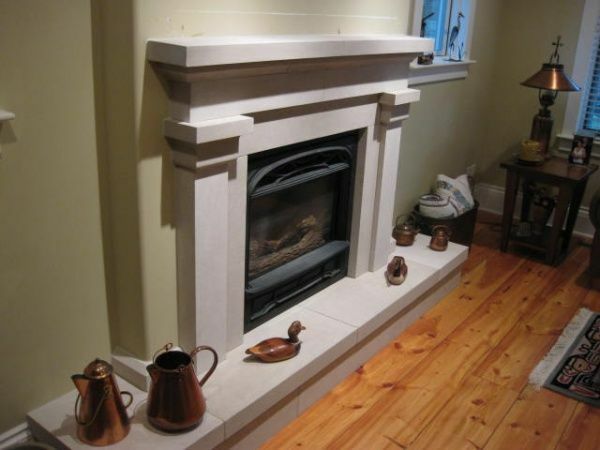 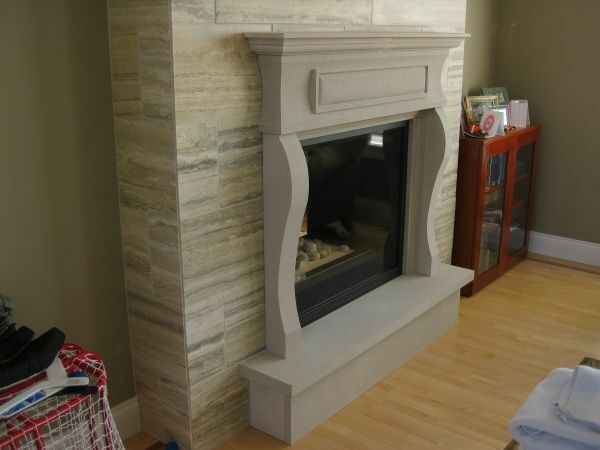 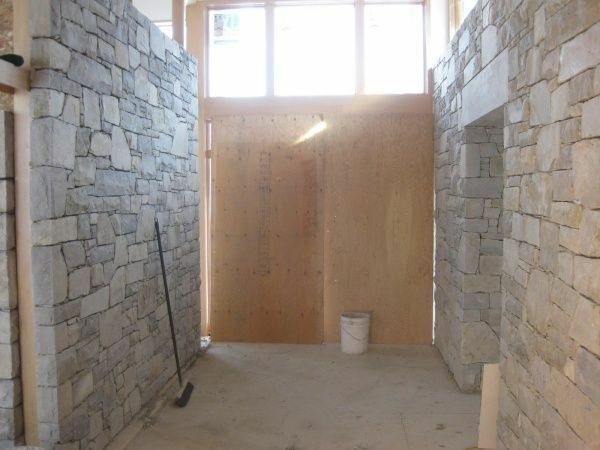 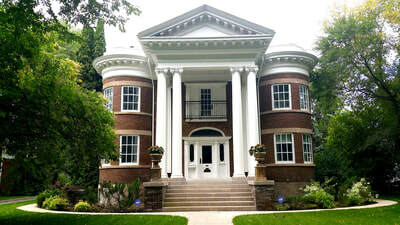 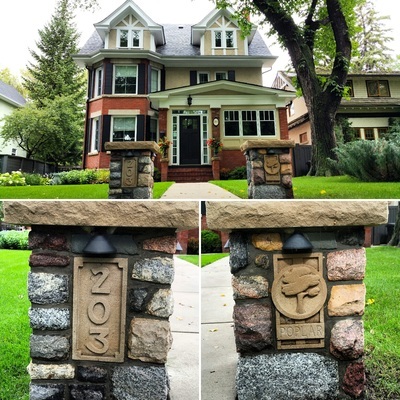 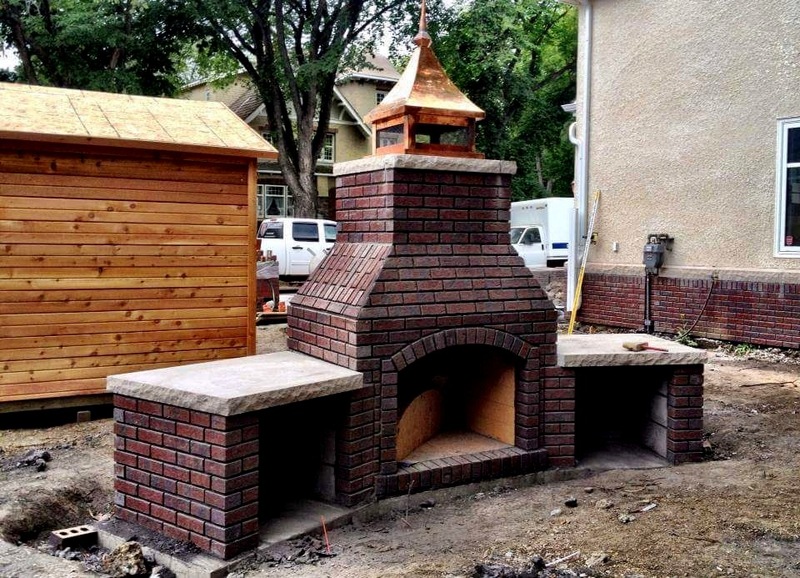 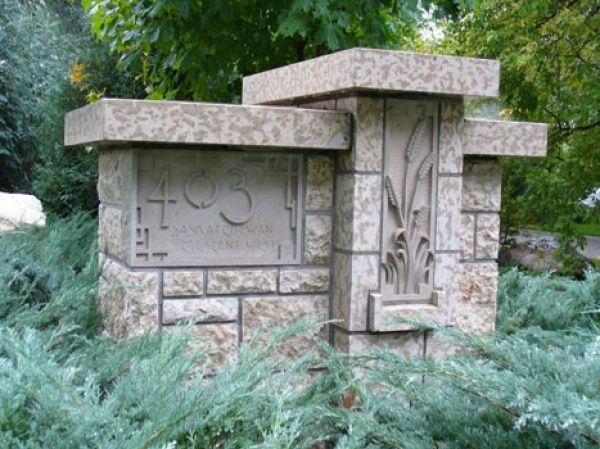 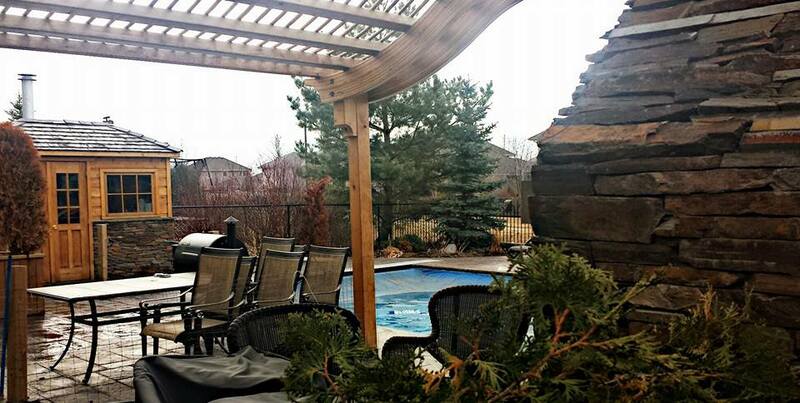 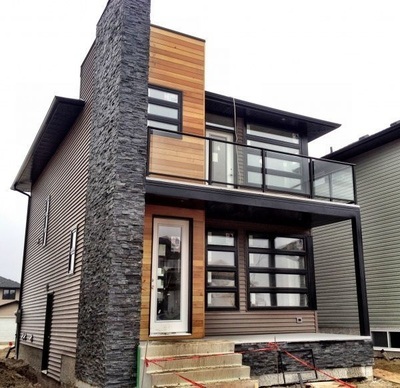 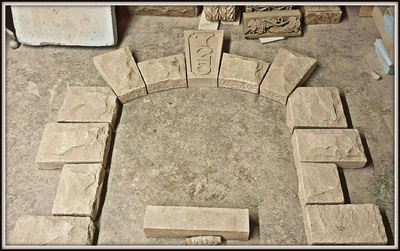 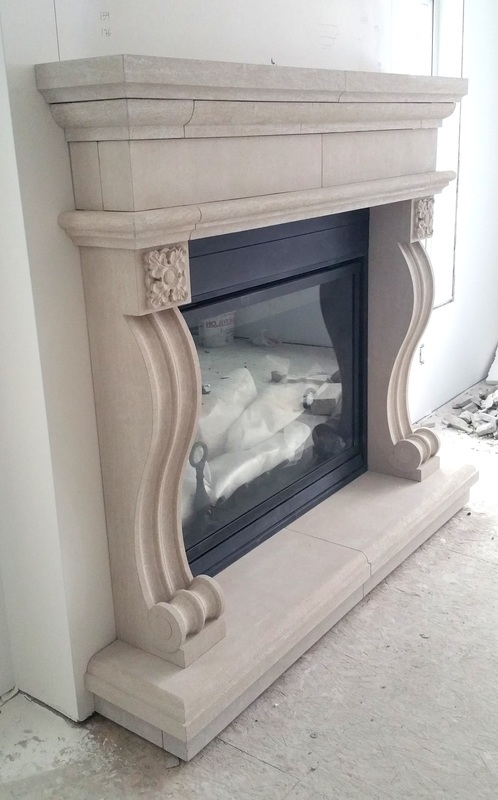 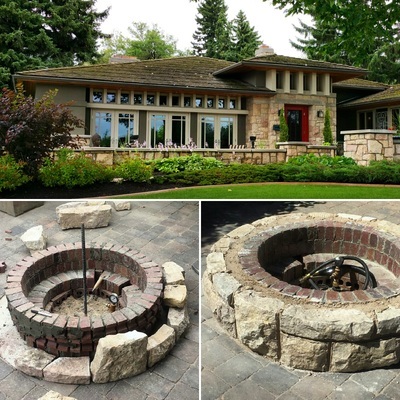 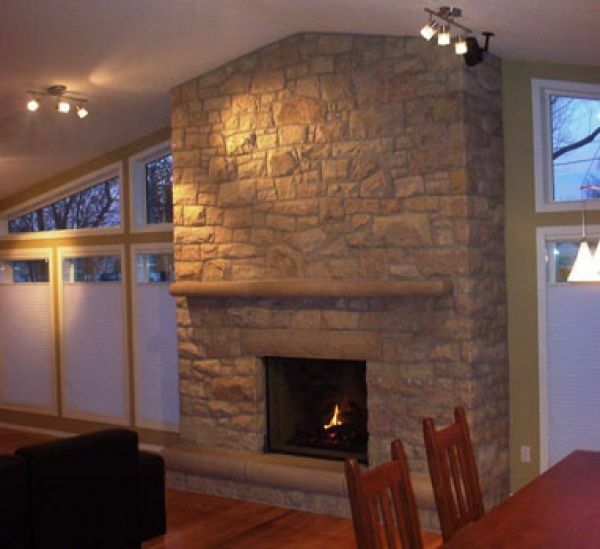 - Rocco Masons - Commercial & Residential Masonry specializing in Architectural Stone Carving and Design in Saskatoon, SK. 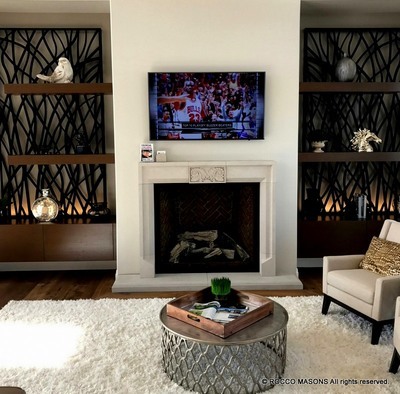 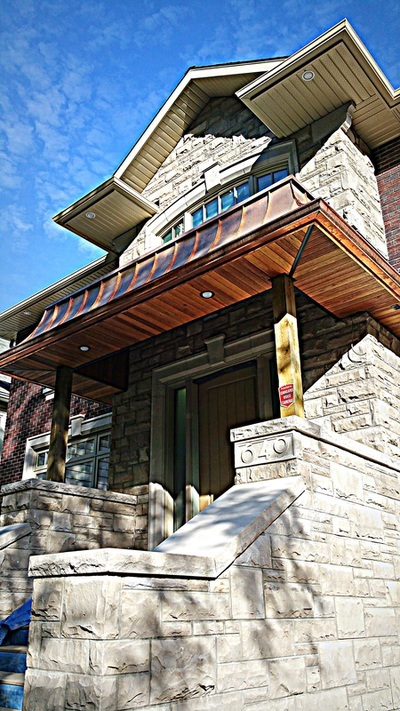 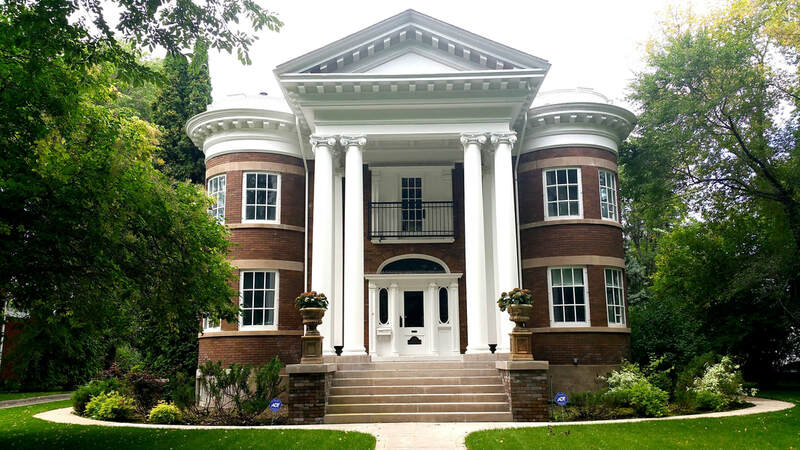 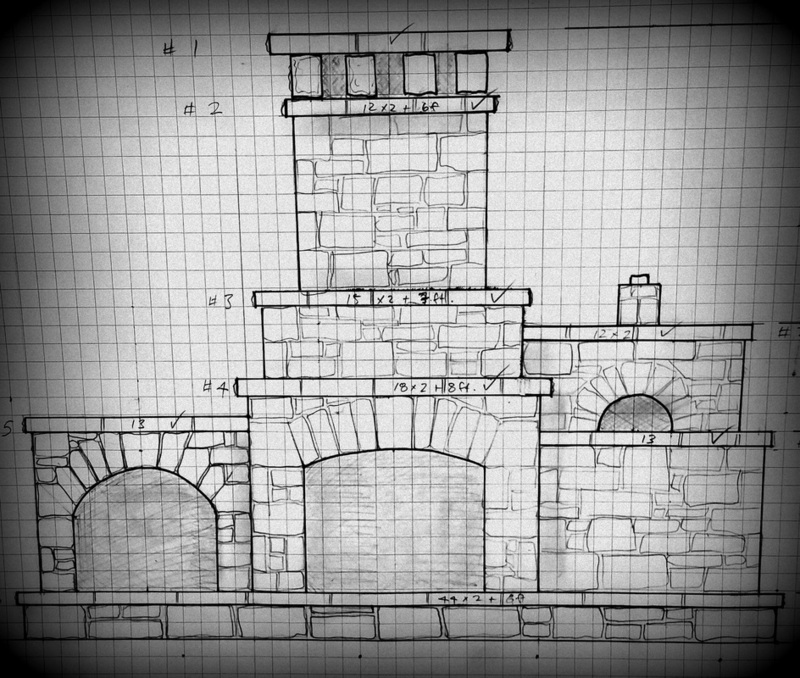 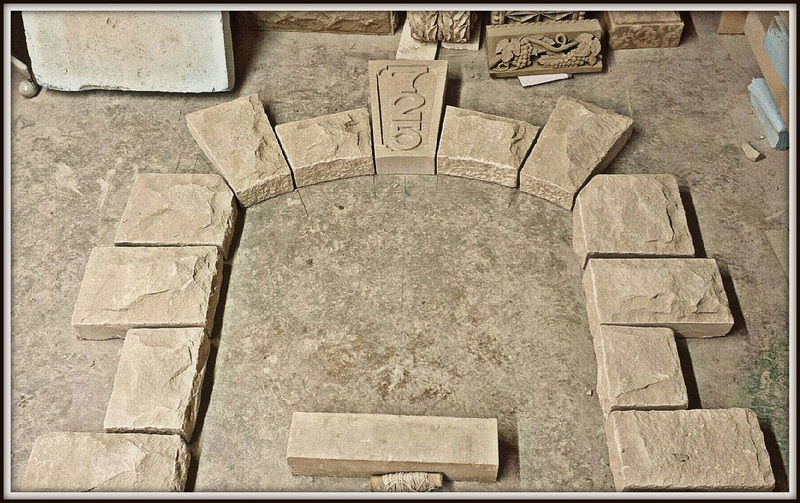 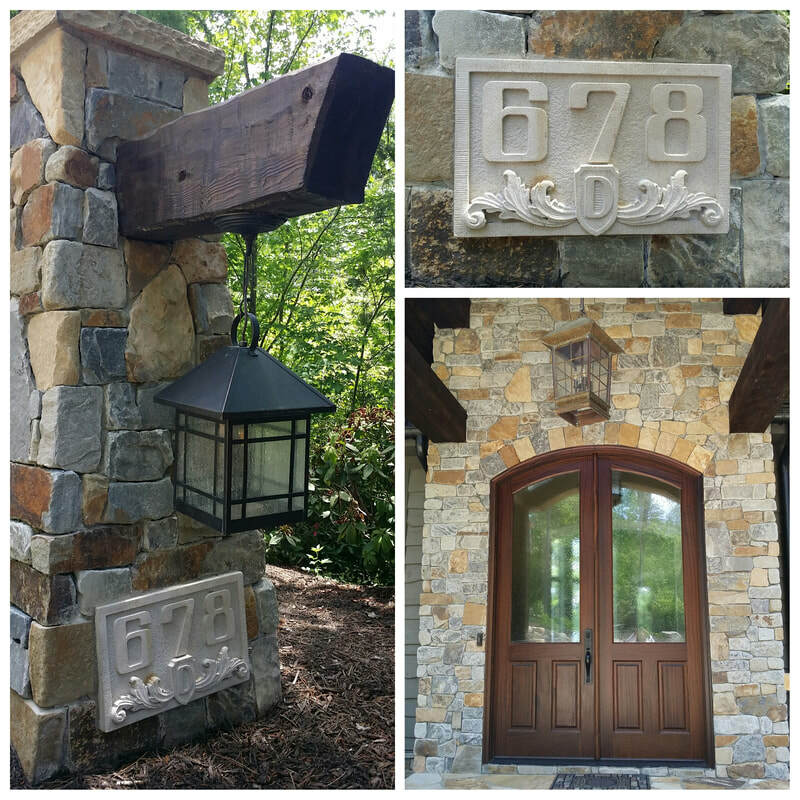 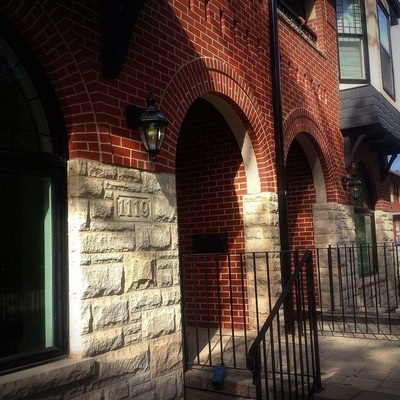 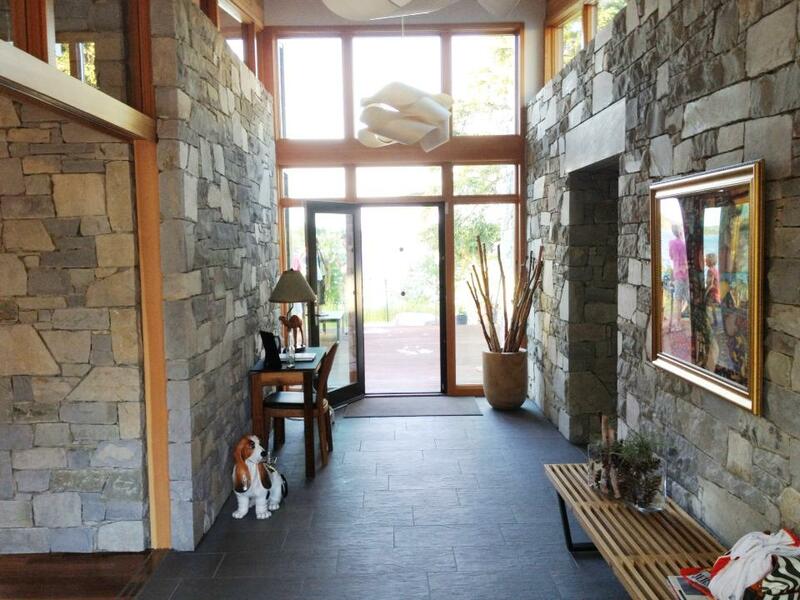 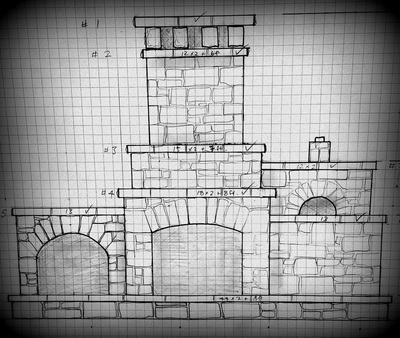 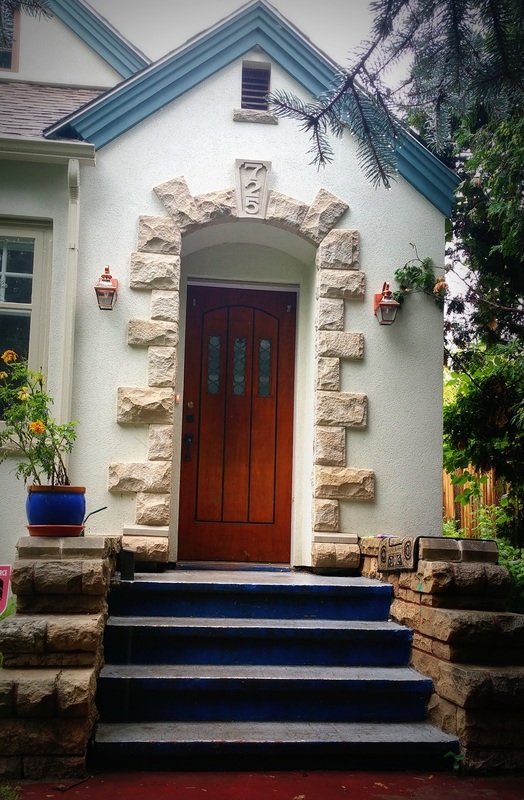 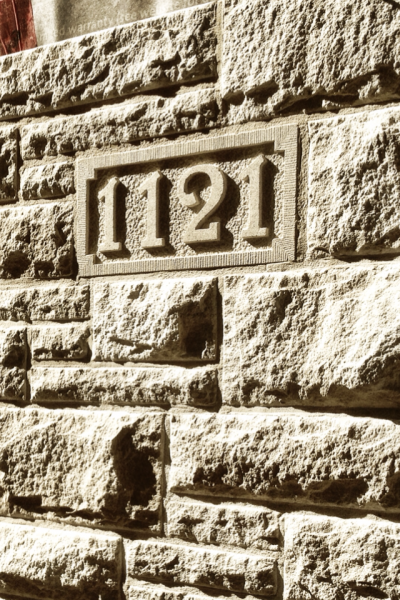 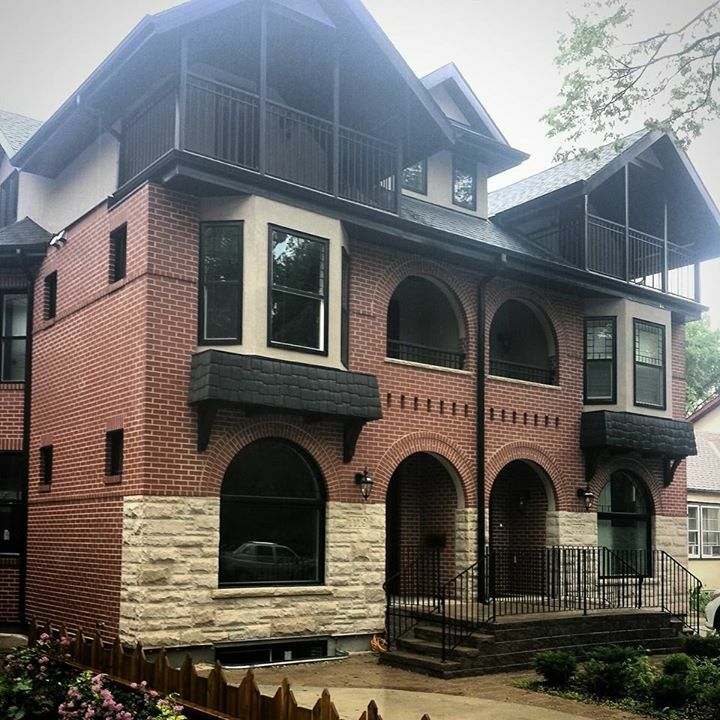 Rocco Masons offers Masonry Design consultations & specializes in customized stone work and hand carved architectural details. Make your project the one that everyone is talking about.